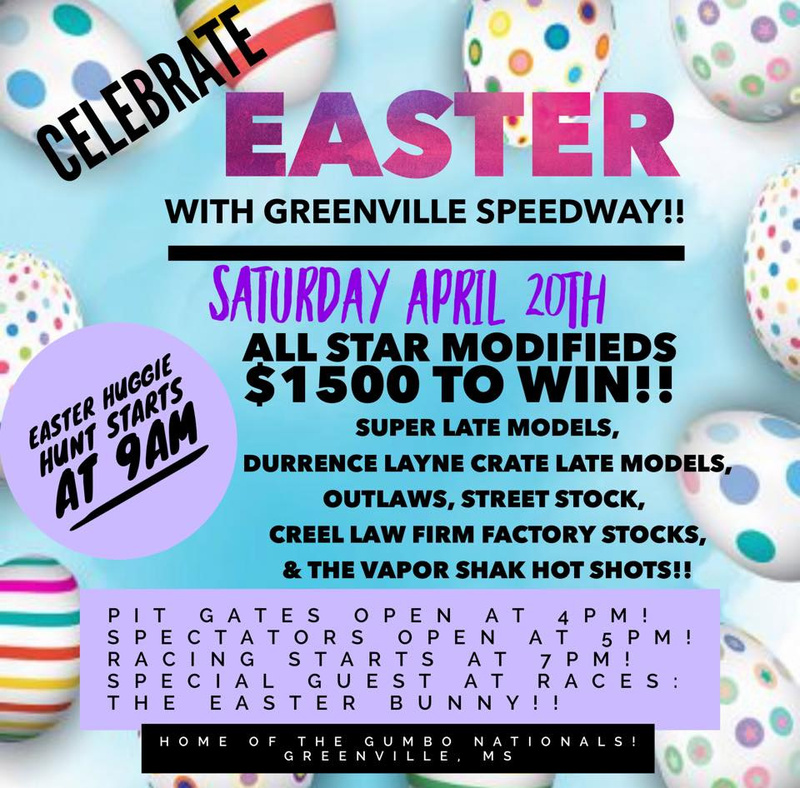 April 12, 2019 - Greenville Speedway is set for their 2019 season opener, which will be held on Saturday, April 20. 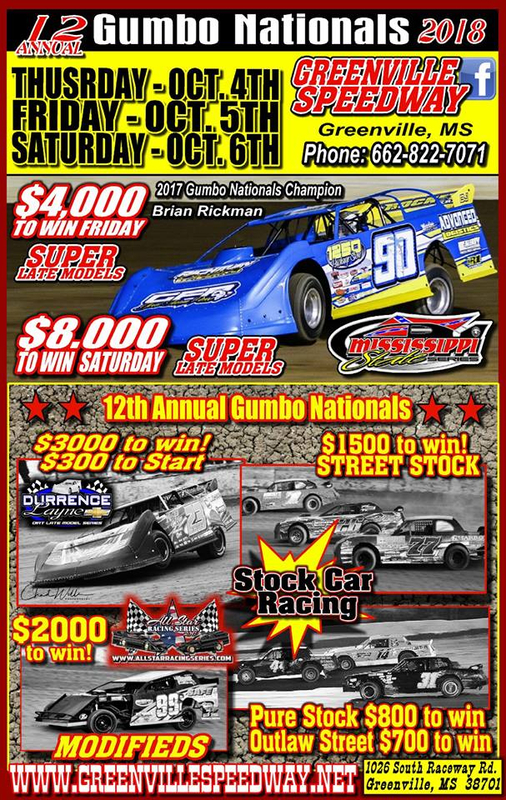 The night's program is headlined by the All Star Modified tour along with Super Late Models, Durrence Layne Crate Late Models, Durrence Layne Street Stocks, Outlaws, Creel Law Firm Factory Stocks and The Vapor Shak Hot Shots. The pit gate will open at 4pm. Spectator Gate will open at 5pm. Hot Laps will begin at 7pm. Call Carl at 662-820-0654 or Charity 662-820-4371 with any questions. March 6, 2019 - The 2019 Greenville Speedway Schedule is now posted. Click Here to view it. Parking spot fees are due by March 23. Or you can deliver to Carl or Charity Kilgore. 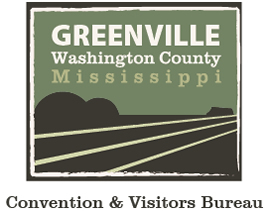 Checks should be made payable to Greenville Speedway.